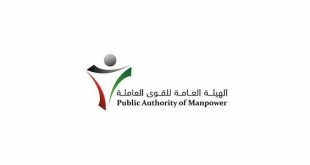 KUWAIT CITY, Aug 29: The government has affirmed its commitment to halt the merging of Manpower and Government Restructuring Program (MGRP) and Public Authority for Manpower (PAM) until the parliamentary Health, Social and Labor Affairs Committee finishes its deliberation on the proposal and submits its recommendations to the National Assembly, reports Al-Rai daily. 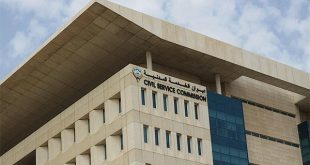 Minister of Social, Labor and Economic Affairs Hind Al-Sabeeh affirmed the government is serious in halting the merger, indicating the parliamentary committee has been provided with data as requested. In response to the question of MP Adel Al-Damkhi, Al-Sabeeh disclosed the appointment of officials at PAM depends on the vacancies and it is in accordance with legal procedures; hence, it does not affect the work of the parliamentary committee tasked to study the merger process. 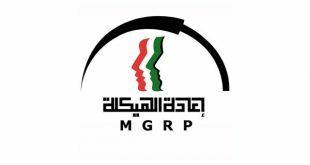 Al-Hind pointed out that since the beginning of 2018, the budgets of MGRP and the State’s executive agency have been part of the budget of PAM. “The MGRP is a separate program within PAM’s budget, and the budgets of these two institutions are still separate,” she noted. Several members of Parliament have agreed to fast-track a number of proposals in the agenda of parliamentary committees, reports Al- Anba daily quoting sources. Sources disclosed these proposals include allowing a government employee to cash his unused leave days, similar to the current practice in the military sector. Sources affirmed the Legislative and Finance committees have agreed to expedite completion of their reports on these proposals to be ready for discussion and voting in the next legislative round. Sources clarified this move is based on the notion that the proposal, if passed, should not affect the national budget; instead, it will help many employees solve their financial problems.